We have three new DROID devices to talk about today, so here is a post focused just on the device’s specs. 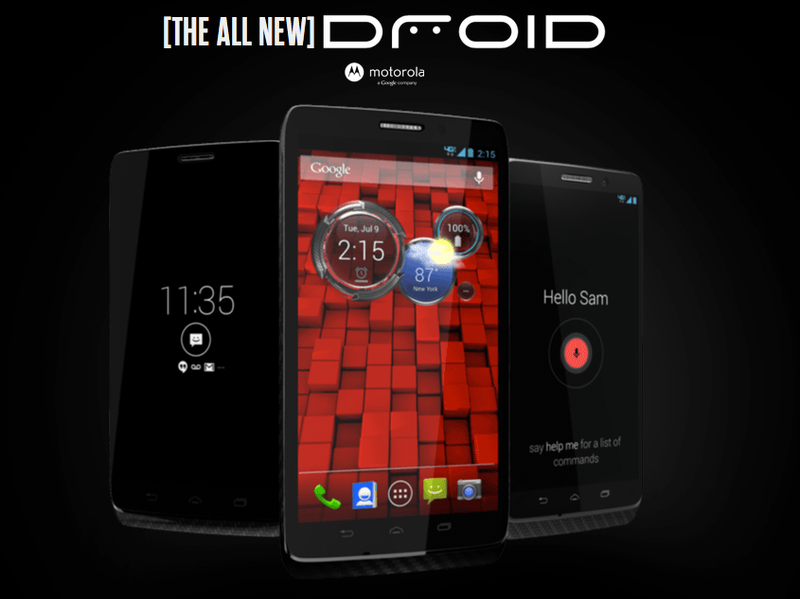 Below, we list out specs for the DROID ULTRA and DROID MAXX. Both devices are almost identical in the shape and size aspect, but the insides differ just ever-so-slightly. They both feature 5″ OLED 720p displays (non PenTile), 2GB of RAM, Moto’s new X8 Computing System and 10MP cameras. Take some time to acquaint yourself with the new family members. More specs will be confirmed and added to this list as details for the devices are released. With only about a single millimeter differentiating these two in looks, which would you lean towards? Wouldn’t the MAXX be the clear buy even though it does cost $100 more on contract? Can’t argue against 48 hours of battery life.